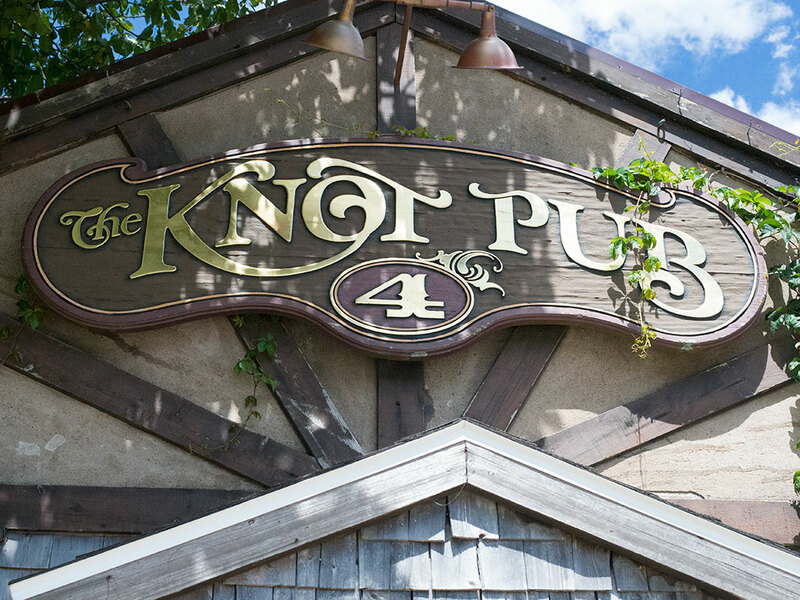 After touring the Fisherman’s museum today in Lunenberg, Nova Scotia, we headed for lunch at The Knot Pub. Our friend Darryl recommended it by saying, “the locals eat there”. I spotted it myself on the way into town and thought that it looked interesting, but I initially saw nowhere to park. Little did I know this is where Darryl had planned to take us for lunch. 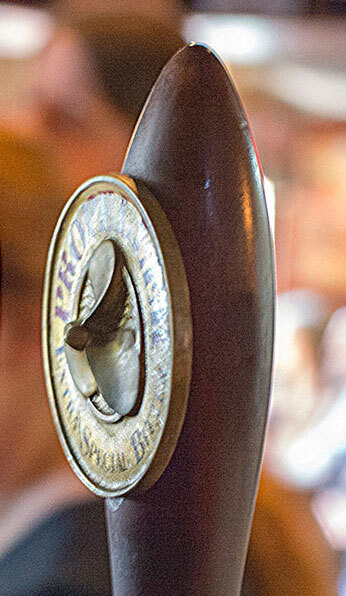 I scanned the taps as I usually do when entering a new pub and spotted Propeller Bitter on tab, so naturally I ordered one. 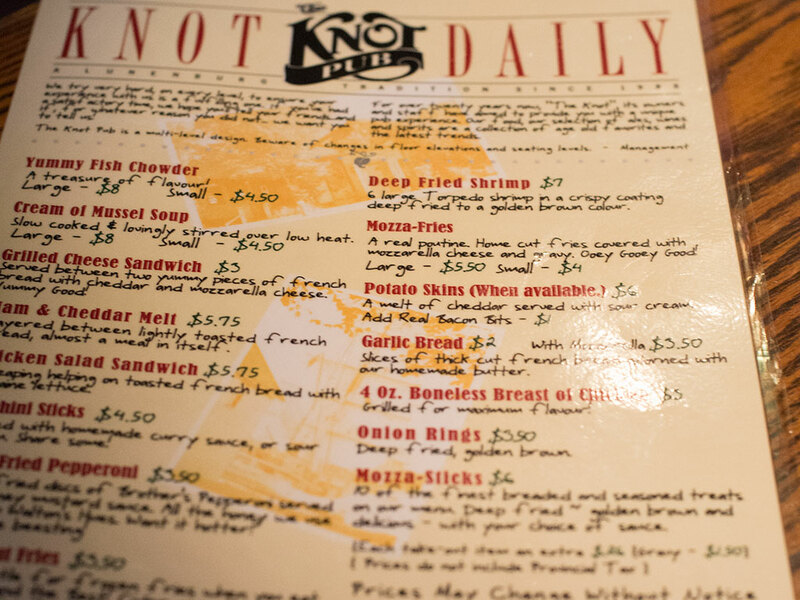 The menu looked amazing and we discovered the service was excellent as well. Darryl said it usually takes a while to get the food, though. I had no problem with that, as waiting for food is never an issue for me when it’s really good food. We overheard the waitress tell one of the other patrons they were short one chef today and the owner was filling in. Carolyn and I never need excuses when food is amazing. As our journey this summer includes the quest for the best chowder, so naturally I had to order the “Yummy Fish Chowder”. 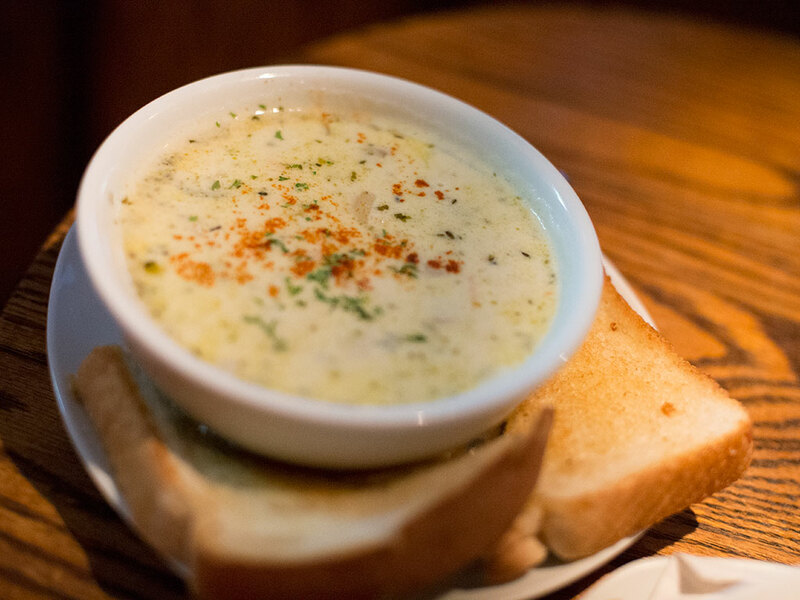 Yummy is was – absolutely the best chowder in the province to date this summer. At $8, it’s was also the cheapest. Score 2 points ! Carolyn ordered the fishcakes. They were served with a Maritime condiment called Chow Chow, which is a green tomato relish, and a side salad. 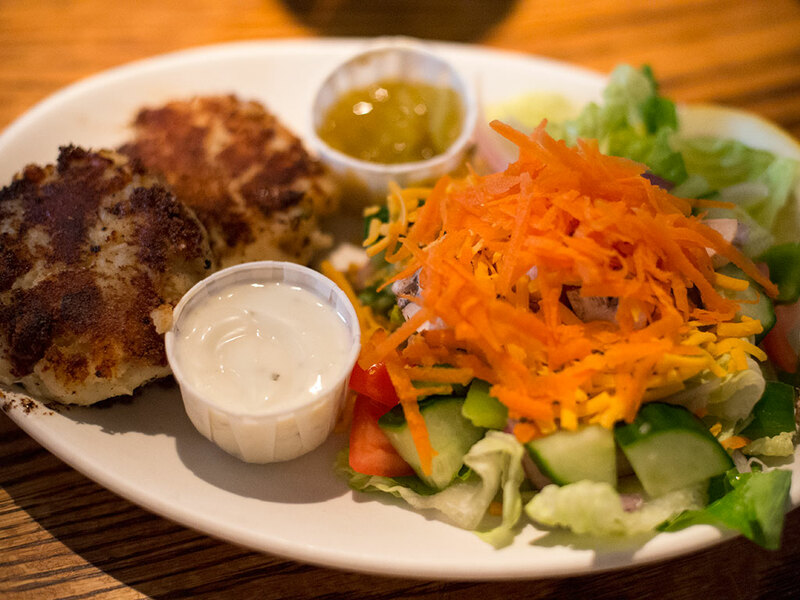 The fishcakes were home-made and delicious; the salad was fresh. 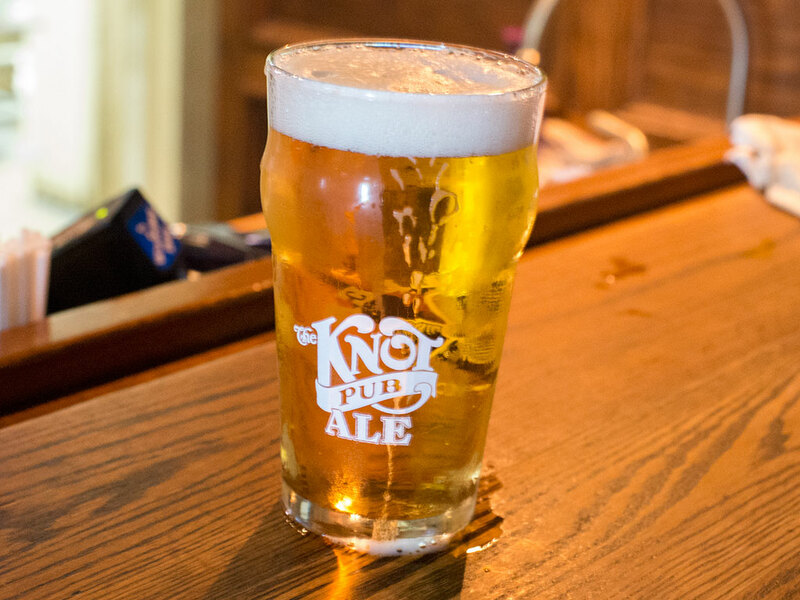 I regret not sampling the Knot Ale though, so there’s now a reason to return again, don’t you think? This entry was posted in Beer, Dining and tagged best restaurant, Lunenberg, Nova Scotia Tourist Destinations, Where to go in Nova Scotia. Bookmark the permalink.